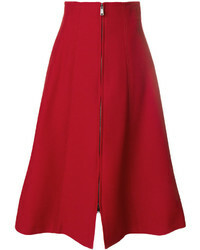 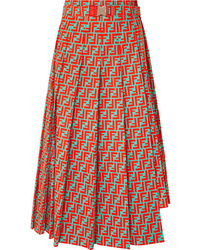 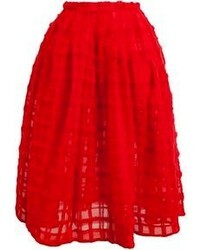 Fendi Asymmetric Pleated Printed Cotton Poplin Skirt $1,980 Free US shipping AND returns! 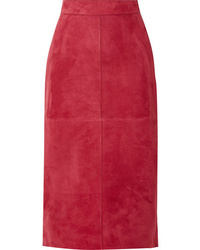 Fendi Suede Midi Skirt $2,590 Free US shipping AND returns! 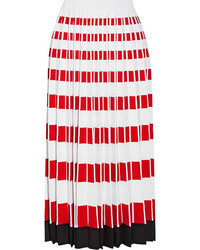 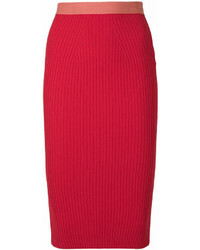 Fendi Pencil Midi Skirt $378 $503 Free US Shipping!